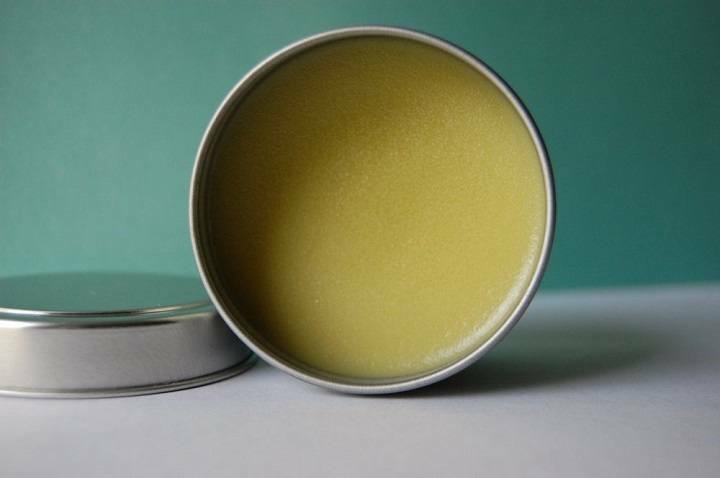 A prime resource of quality products and information for beard grooming and maintenance. And some bearded fun along the way. Our blog is a common reference on official WikiHow’s pages, How to Cure Beard Dandruff, How to Shape a Beard, 3 Ways to Get a Dark Beard and so on. And we got a link featured in The Huffington Post… (see how to grow a beard mid-way)… That’s how good we are. And we also got mentioned on Buzzfeed (point #5). Thanks, Buzz! (and Huff, and WikiHow). If these guys trust us, you are safe with us too. 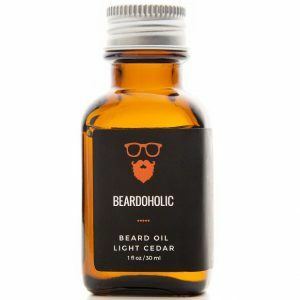 Makes your beard feel soft, smooth, free from itch and dandruff with our all-natural beard oils. No GMO, paraben or aditives. Shape your beard, neckline and cheek line to the ultimate perfection and symmetry with ease. 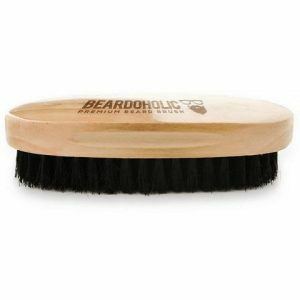 A tough brush for tough people with tough beard. Pure bamboo handle. Helps detangling, and feels pretty good. 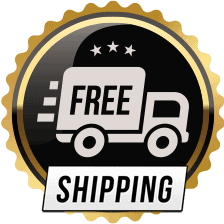 Free Shipping On All Our Products Bought Directly On Beardoholic.com And with no bottom limit on order size. 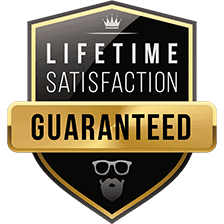 are some of the best out there, and how much we believe in them, see our guarantee. If you’re unhappy with our products at any time, ever, as long as they’re not broken or emptied, you can return them free of charge. We are men and women of beards and beardedness, who care about their beards but don’t like to show them. It hurts us to see that beards, the hair that makes a man the man, goes so undervalued in the world, so we bend our backs and take on a load of information dissemination, and whatever else we can. For the love of beard. 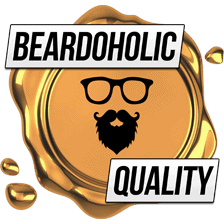 So far, we have one of the top blogs on bearding online, and a small, high-quality selection of products. We feel like we are for centuries in the beard world. With more than 300 heavy-value articles written. With hundreds of thousands of fans, readers, subscribers. With products sold in almost every country on the planet. Yet, we can’t be more humble. 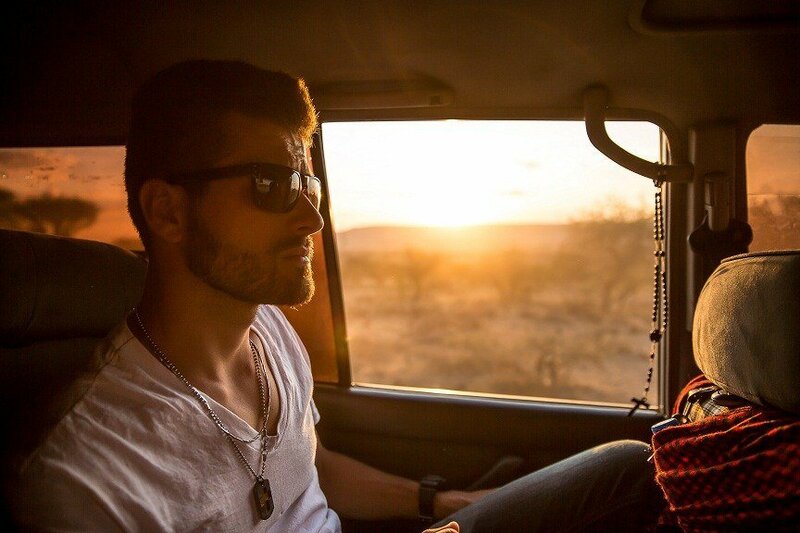 Our adventure is only starting, and we are learning more about beards each day. Let’s see how far, with your support, we can come. 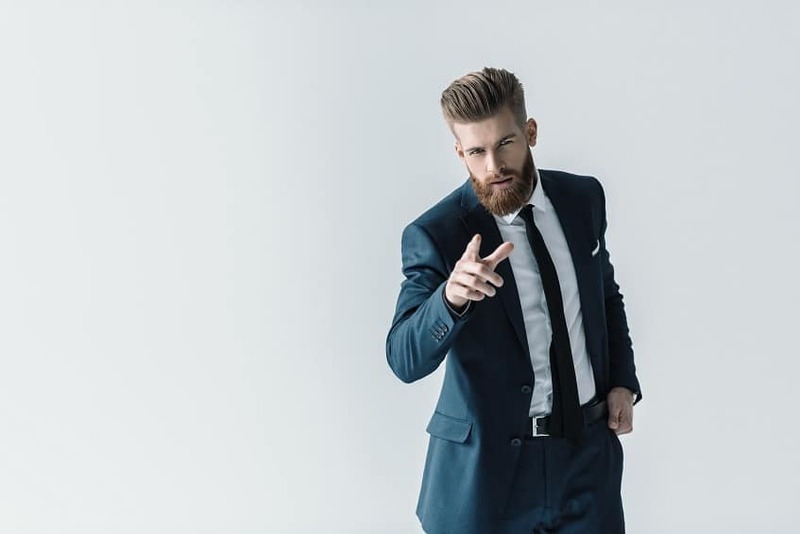 Wow, that’s more than 250,000 people from all around the world who recognize our expertise in beard care, spreading the word and sharing more than 300 helpful articles. Thank you from the bottom of our beards.